How Does Your Board Keep Up With Innovation & Cyber Risk? 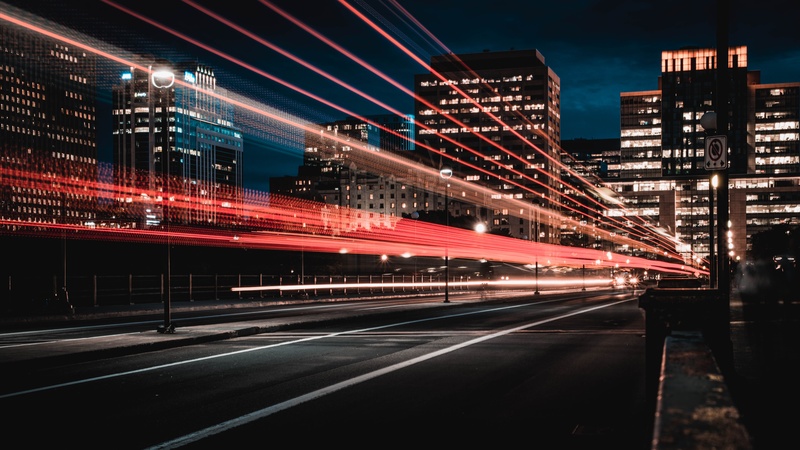 It’s no secret that technology is causing directors to make a historic shift towards embracing breakthrough innovation. Has your board found the smart technology to tackle this challenge? 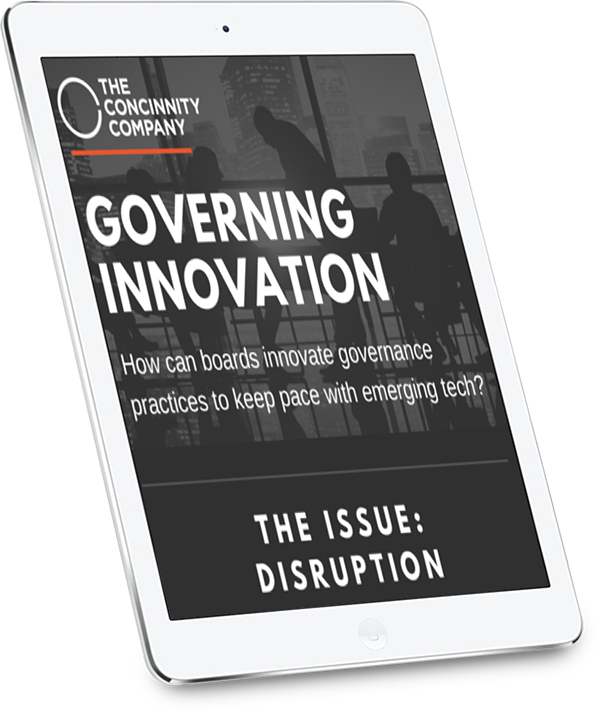 See our research on Governing Innovation and how technology is affecting boardrooms.